Old Del Mar Homes are located in the coastal community of Del Mar, California. This is a great area in Del Mar where you will find a large mixture of homes ranging from large luxury mansions to older historic homes. This is a large area in the south part of Del Mar which includes ocean front homes to homes located in the hills with ocean views. One of the unique parts about this area of Del Mar is that homes by the beach are on the same level as the sand so homeowners have quick and easy access to the beach. This is the true historic area of Del Mar and one drive through this area you will soon realize the charm of Del Mar. 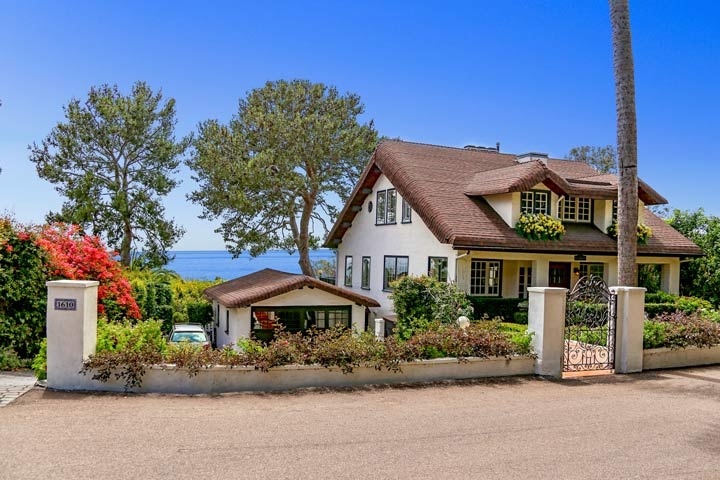 We showcase all of the current available Old Del Mar Homes for sale in Del Mar. If you are looking for a Old Del Mar rental home for lease, please visit our San Diego County MLS Rentals page. We are the Del Mar Real Estate specialists.